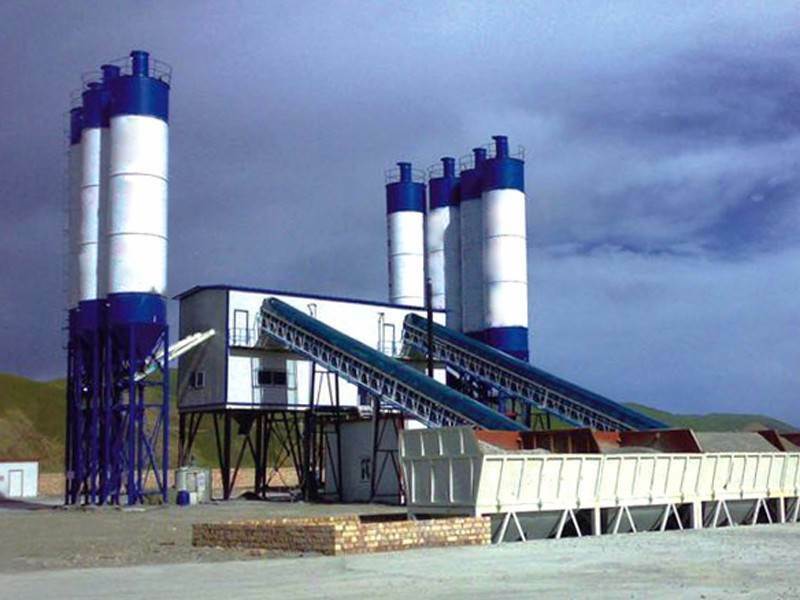 Want to know China hzs150 concrete batching plant? Want to know the difference between HZS150 concrete mixing station and other models? Want to know its price? Want to know what functions and features it has? Then you are welcome to visit and negotiate with Chunyue Company. China hzs150 concrete batching plant, manufacturer direct sales, market test, energy saving and environmental protection, mixing plant equipment, meet the national environmental protection standards, good quality, low price and good service, solve the user's worries, support the first delivery after payment, perfect after-sales service. You want to know more about hzs150 concrete batching plant. Welcome to our company. The theoretical productivity of HZS150 concrete mixing station is 150 m/h, the mixer model JS3000, the power of main mixer is 100 KW, and the bin number of mixer is 4 grids. The mixing capacity is 240 m3, the weighing range and precision of cement are (0-1500)+1% kg, the weighing range and precision of admixture are (0-50)+1% kg, the weighing range and precision of aggregate are (0-3000)+2% kg, the unloading height is 3.8 meters, and the mixing can be carried out simultaneously. The combined screw conveyor pump can be transported to a longer distance in order to meet the production needs. The main mixer adopts JS3000 series double horizontal axle forced mixer, which belongs to large-scale mixer. It has good homogeneity of mixing concrete, short mixing time and high production efficiency. It adopts the latest design of electronic weighing, computer control, digital display and other control technology. Electronic weighing has buffer device and automatic compensation function, and high measurement accuracy.